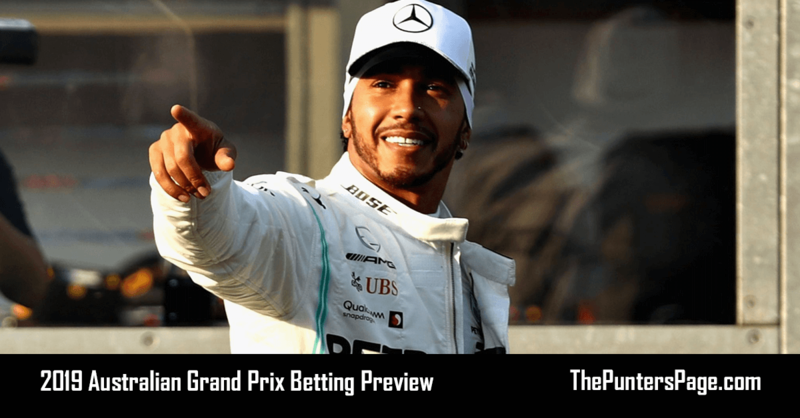 Formula 1 specialist Ben Issatt (@BenIssatt) previews the upcoming Bahrain Grand Prix and provides us with his best bets ahead of Sunday’s race. Round 2 of the 2019 Formula 1 season sees the first duel in the desert as teams gather for the Bahrain Grand Prix. 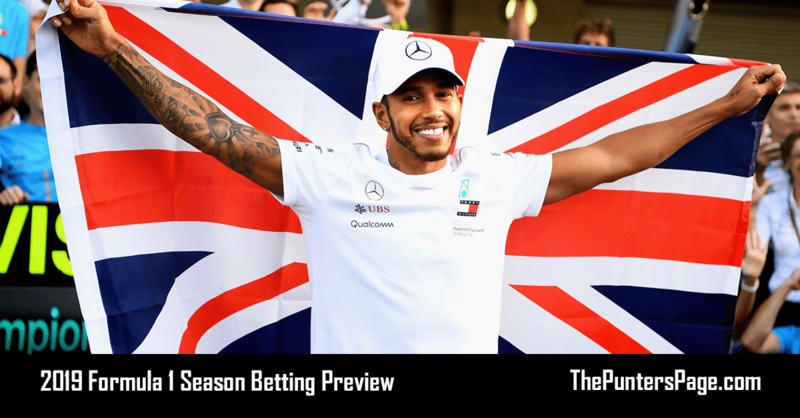 At the season opener two weeks ago, Mercedes unexpectedly dominated with Valtteri Bottas claiming a commanding win ahead of teammate Lewis Hamilton. Unexpected because Ferrari had been many people’s favourite in the days leading up but could only manage a lowly fourth and fifth place almost a minute off the lead. In Bahrain though, the Italian team is back with Charles Leclerc claiming his first F1 pole in qualifying and Sebastian Vettel completing the front row for the Scuderia. Mercedes line up third and fourth while Max Verstappen has again been left to carry the Red Bull baton in fifth. That order is unlikely to stay the same on Sunday, however, in a race that has produced some classic battles down the years. The most memorable was 2014 scrap between then-Mercedes teammates Lewis Hamilton and Nico Rosberg with the Briton hanging on despite being at a tyre disadvantage for the final run to the chequered flag. Fernando Alonso enjoyed two notable wins here, first beating Michael Schumacher in 2006 and then in his first Grand Prix at Ferrari in 2010. The man with the most victories in Bahrain is Sebastian Vettel with four, including each of the past two years but this time he’ll have to beat the Monegasque protégé to make three in a row. 2019 marks the 15th Bahrain GP, having become F1’s first Middle East race in 2004. Pole has only won the race six times in the past 14 editions. Max Verstappen is looking for a seventh straight podium finish from Japan last year. McLaren has two cars starting in the top 10 for the first time since Singapore 2017. 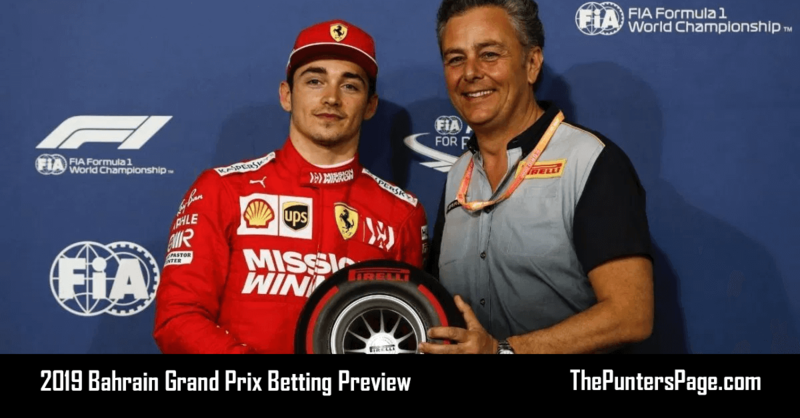 Given the wild swings in Ferrari’s performance to start the season and Leclerc’s first pole, it has led to some very good odds for Sunday’s race. 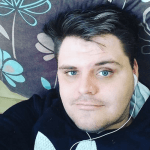 The most tempting is Lewis Hamilton to win and score fastest lap because the long-run pace of the Mercedes car was still superior to Ferrari during Friday practice. Also the time difference between the two teams was predominantly down the straights but with engines turned down in the race that will certainly bring Mercedes back into play and give Hamilton a great chance at victory. As for the fastest lap addition, we saw in Australia that the extra point now on offer makes it a much more noticeable accolade which Lewis will be keen to get. Next I have chosen Pierre Gasly to finish top six as another disappointing qualifying has left the Red Bull driver down in 13th. But with a car that should be much better in the race and plenty of overtaking opportunities, a comeback is much more likely than in Australia. Likewise Nico Hulkenberg will start the race out of position after problems in qualifying. But he had shown the pace to be a strong top 10 contender all weekend and that’s why he’s my strongest bet to come through and score points in the Renault. 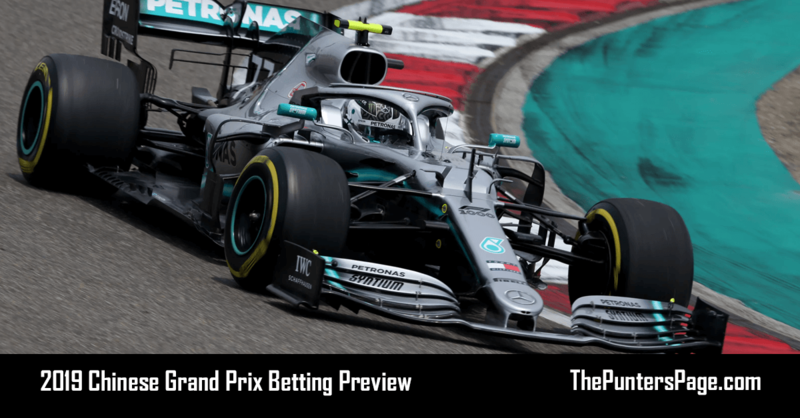 Finally, a little fun bet of a winning margin less than four seconds this is because Bahrain always produces a close and exciting race and with Mercedes and Ferrari so equally matched, no-one will be running away with victory on Sunday.